To give a little hope to someone out there who thinks they’re alone. You Are Not Alone! Hello my beautiful people. It has been a while since I wrote and posted a blog. So, where has your girl been for three whole weeks? As I mentioned in my earlier blog I had exam for two good weeks and had to back off posting for a bit. I had to focus on my studies and the exams which were not a ride in the park. There were days I was just to hell with these exams I am tired and have to sleep. Some unit like commercial law had me awake till two in the morning trying to comprehend the concepts. You know that in law exams you have to write all the case laws and statutes you know to support your answer. Your girl had to stay up till late to cram those cases. My people it was not easy at all. I would enter the exams and literally forget every case I had crammed. Like I would be so proud of myself then my tensing makes me forget all the stuff I read. I do get really tensed up during exam period and very scared of doing exam. My hand will be shaking and my heart will beat so fast, that is the point everything I read would disappear. I have had that problem since primary and look at me third year in law school still tensing up. Anyone with tip of how to stop that, hit the comment sections. Amongst the exam drama I attended the cake festival which was kind of fun because cake is always fun (the vlog will be in the YouTube channel soon). I was so sick during that day and was feeling like death but all is well now. The exams came and went with a few rough patches but most of the exams were good luckily. What interesting thing has happened? I got to grow up in one week as I prepare to go for internship. Yes, I am starting to work and learn what happens in the “working world”. I did so many things to finally get the internship also dealing with some annoying people. I usually wonder what doe it cost to be polite to someone? It doesn’t cost a single penny but people be running their mouths being all rude and b****. Ranting aside I got the internship, will be starting on Monday and it will be awesome. I am very excited for the opportunity and I do plan to blog my experience. Blogging has become such a big part of my life at this point. I truly enjoy writing and do plan to do professionally in the future. I have been writing since high school and I do not plan to stop thus my blogging. I appreciate every single read I get and the motivation to keep posting. I am planning on starting something new and exciting on my Instagram handle. Hoping it will be an amazing adventure for myself and you guys because I am pretty excited for it. 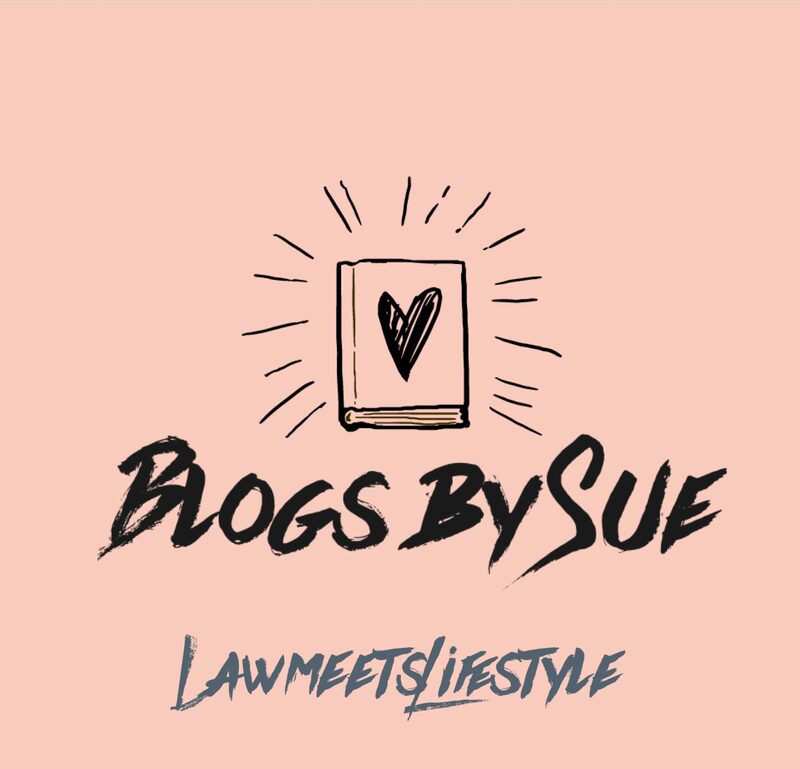 I will be going back to my normal blogging routine, one-week law blogs the next one lifestyle blog (though I do enjoy lifestyle much more). this was more of a welcome back to the blogs and did not plan for it to be this long. Thank you everyone for the support and the read. Share the blog with friends and watch out for the next blog. Hello my beautiful people and welcome to another blog. This is more of an explanation than a blog post. Your girl has been MIA for two blog post and she is very sorry. As you all know I am a student and I have an ongoing semester which is about to end (praise to the Almighty). The end of a semester comes with exams and cats and running everywhere looking for notes. I have been trying to read for my exams which I have been failing at miserably. When exams are around the corner I tend to become tense and scared because I do not want to fail but failing is part of life. We fall, we get up, dust our self and move on hoping for an improvement. So, I have been trying to post a blog but unfortunately, I have not and I will not for the next three weeks (accept my apologies). Once am done with these exams I will come back with better content and a consistent posting. I had so much planned for you guys both lifestyle and law, it was going to be awesome. Now worries I will post the blogs I had planned before moving forward to other better things. I have also begun a YouTube channel with my boyfriend (brown monkey) so feel free to run and subscribe to the channel (Rikki & Suzie). I had to have a self-promoting moment there now back to blogging and future plans and all that good stuffs. My poor place does not have WIFI which I need to have to upload posts so I usually come home to steal WIFI but your girl will get serious with life and spend some coin to do what she loves. Hope guys understand and will read my blogs in the next three weeks. Let’s practice patience my people and I will fulfill my promise. Those fellas who read my blogs and are in law school like me lets preserve the end is near, lets give each other psych to finish these studies. Also, my other readers all the best in your studies and do the best you can. That’s all for today and for the next three weeks, I love you all so much. Thank you for the support and reading it does not go unnoticed. Law meets Lifestyle on HOW WILL THEY? Brian Nduba on HOW WILL THEY?